Everyone thought the future had arrived when Apple showcased the iPhone X with the notch and the almost bezel-less display. But there lies the beauty of technology, as it never remains stagnant. After the launch of the iPhone X, and it’s huge demand, other phone manufacturers understood that bezel-less and notch-less screens are the way forward. 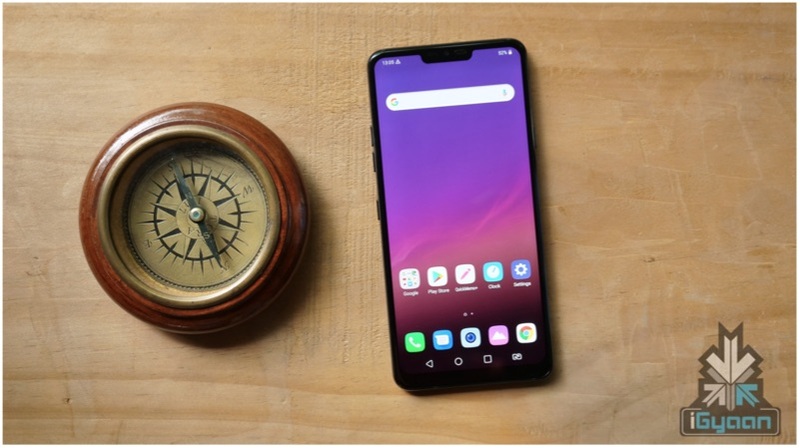 But all these companies faced two major issues in making a 100% screen-to-body-ratio phone; the front camera and the connector that attaches the screen component to the motherboard. Apple patented a technology where they could solve the issue of the screen connector by folding the screen underneath itself. But the front camera issue still prevailed. Many manufacturers made the notch smaller, a U-shaped notch, a V-shaped teardrop notch and more. Many decided to make mechanical and physical moving parts so that the camera could slide out when needed. But the latest trend in hiding the small front camera has been patenting phones with the cameras hidden underneath the display. Samsung was rumoured to have been working on such a phone. But now it seems LG has patented a phone with a similar technology as well. According to a news website, the patent has been filed in South Korea and has two different designs. One of the designs has a curved edge and the other one has a straight edge. The notch placements also vary on the patent. It can be in the middle or the top left or top right of the screen. While LG has already worked extensively on curved displays, this may be new territory for the company. 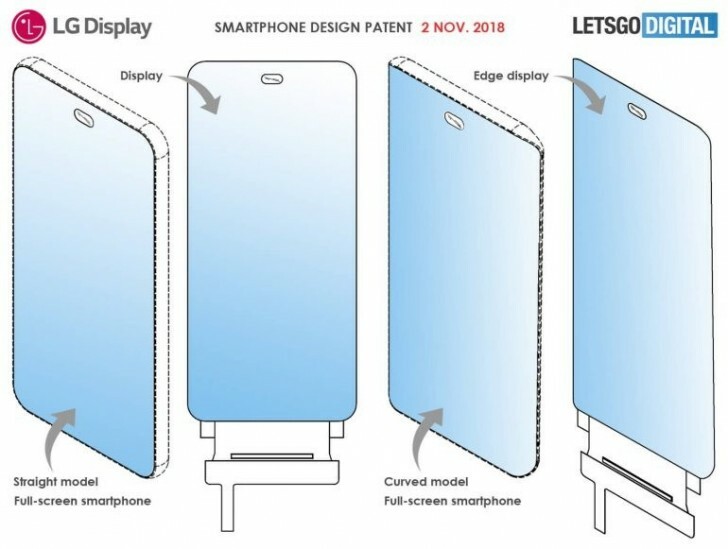 Even through they have patented the designs, it is not clear when we will get to see these phones. But we look forward to technologies like this in the years to come as we truly move into the future of smartphones.